I created this post for two reasons: First I created this as the one place where all my modpacks can be found. Also all the news and information will be posted here easy to find for you. Second I created this post for you to suggest your modpack ideas. You have a a perfect idea for a modpack or just a little part that could fit into another pack? Just post it down here! If I like your idea or think it would be cool to have this idea in a pack, I will make it into one. Only thing you need to accept is that I wont accept all ideas. Also creating or maintaining a modpack consumes a lot of time and since I'm a lazy person, it may take a little while until I release a new pack or update. Thats it. Now feel free to check out the modpacks or hand in your ideas. Here you can find all the public modpacks I already created so far. This is a Sword Art Online inspired Modpack including lots of features from the anime, like swordskills and leveling, but also magic from ALO. This Modpack is also cool for everyone who hasn't watched the anime cause its also a normal RPG Modpack. 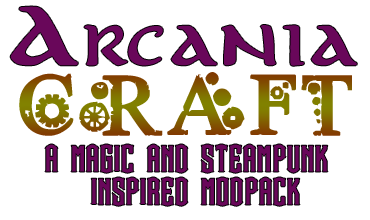 The main features are the swordskills, the magic, the exploring(various dimensions and new dungeons) and the fact, that it is fully Multiplayer compatibile. A list of all mods in this pack can be found in the Permissions section at the download page. The Modpack is only available on the Technic Launcher. The launcher will tell you when there are updates available. All the Permissions and Changelogs can be found at the Techniclauncher page. but i have a question about the server on technics page i can't get it to start, could you post a little tutorial about how to set up the server? Thank you for showing me an error with no solution (I don't really know who to give the credit to on that one).. How do I fix this?.. Logically I have already deleted the .technic file and re-installed the launcher. If it's not in roaming.. then is it in some other whacky place? If you do know the solution please tell me, this looks really fun. how long intill the arcania craft will work? "Java is Java HotSpot(TM) 64-Bit Server VM, version 1.6.0_65, running on Mac OS X:x86_64:10.10.4, installed at /System/Library/Java/JavaVirtualMachines/1.6.0.jdk/Contents/Home"
make sure the java version is on something higher then java 6. Umm... Is this where I suggest the modpack idea? Hey, is there guilds, if so, how do I make one? Thanks!! I have recently lost much interest in starting minecraft the same way over and over again when I find a new modpack; punching trees and getting resources. So I thought it would be neat if you could start minecraft however you wanted but still have that feel of starting fresh. This modpack is for those who essentially want to play any new or old vanilla maps that they may or may not have made themselves, but have the sweet complexity of mods installed for extra entertainment. 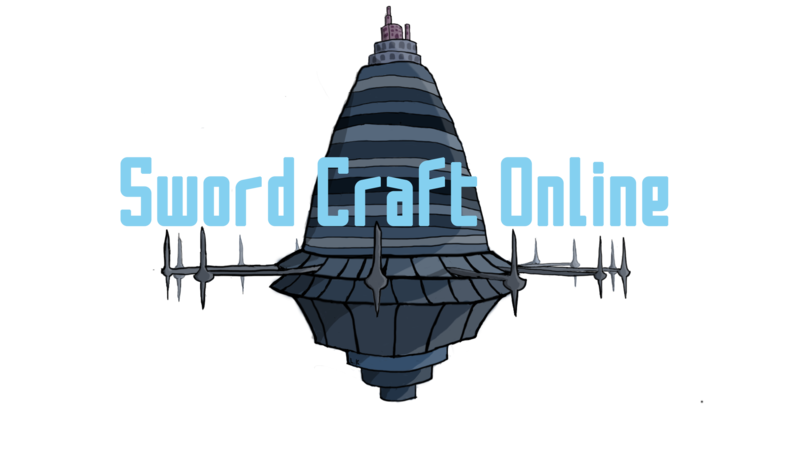 The mods included would feature for example Bibliocraft, a mod where you don't have to make a new world to use the mod. The mods that WON'T work for said modpack would include new ore-gen and dungeons like Thermal Expanison with its copper everywhere, or chocolate quest with its varying dungeons. The second pack would rely HEAVILY and I mean HEAVILY on story; a from of RPG if you will. I am not going to be one of those guys who asks someone to make a modpack like another video game because if you are going to do that then just play the actual game. (Unless it's a fictional game #SAO) But I am not going to lie when I say that I have gotten some ideas for this pack from games like skyrim and fable, as well as story ideas from Aphmau's minecraft diaries S2. If you haven't already guessed what theme this modpack is going to be in from the 3 titles mentioned earlier, the modpack is set in a medieval setting similar to that of... well... skyrim, not like one of those cheesy knights of the round table medieval settings is what I am getting with this. However you can do what I call a "Fable switch" where you are doing a mission when all of a sudden you get a task from someone to be evil and destroy the old man's stash rather than killing his roaches for him, you can do that or you can be a good person and kill the roaches. The story I thought could be portrayed through a mix of HQM books and/or Custom NPC's.